Fancy being a training model? Send us your details with a short message to let us know that you are interested in modelling for our junior therapists and we may be in touch when we are looking to expand our skills. 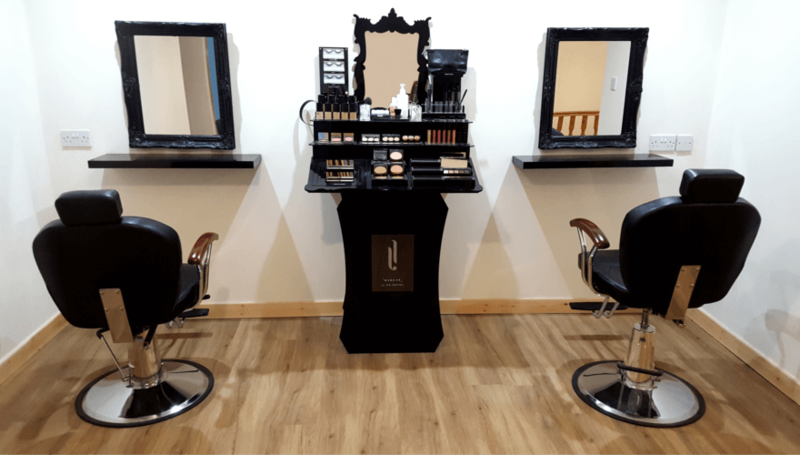 Mirror Image Beauty has been established for 19 years and we have a wealth of experience in the profession. 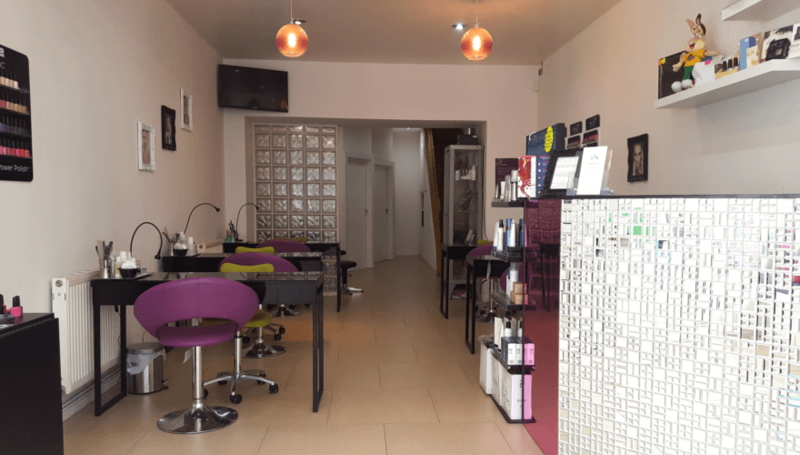 We specialise in all beauty treatments and we are able to offer a wide range of beauty, nail and holistic treatments to make you look and feel fantastic. We have a team of 6 fully qualified staff who are committed to providing you with the best possible service so why not give us a call today to discuss your requirements and find out what we can offer to you? We kindly request that clients arrive on time for their appointment. Clients arriving late for a treatment may find that their treatment will be cut short or even cancelled. Deposits are required to secure appointments. Clients who wish to change or cancel an appointment are kindly requested to provide 24 hours notice or the deposit will be lost. We may contact you 24 hours before your appointment to confirm. If you are unable to keep an appointment please provide us with 24 hours notice of your intention to cancel so that we may offer that appointment to another client. Failure to give us notice of a cancellation will result in a cancellation fee being charged before another appointment can be booked. Please note that we accept cancellation by telephone call only. Cancellation by email, Facebook etc is not acceptable and a fee may be charged if any of these methods are used. Cancellations of group bookings or of 4 hours or more requires 48 hours notice. More Information. Clients who persistently miss appointments will be refused appointments in the future. Gift vouchers are valid for 6 months from the date of purchase. We regret that we are unable to extend this time limit and we request that clients produce their voucher before their treatment. Failure to produce a voucher will result in full payment being charged. We WILL NOT be able to redeem lost vouchers. Please do not ask to redeem lost or stolen vouchers as we would not want to cause upset or embarrassment. We take client safety extremely seriously and try to ensure that your time at Mirror Image is not only enjoyable and relaxing but also risk free. We use some harsh products and chemicals and also possibly harmful tools and equipment. When we are performing a treatment we must ensure that we are providing our clients with our full attention in order to safely carry out that treatment. We may be unable to watch your child also. We kindly request that children (especially small children) do not attend the salon with you during your treatment. Due to insurance purposes and lack of space we cannot allow children into the private treatment rooms. Bringing children to your appointment puts you, your therapist and most importantly YOUR CHILD at risk. 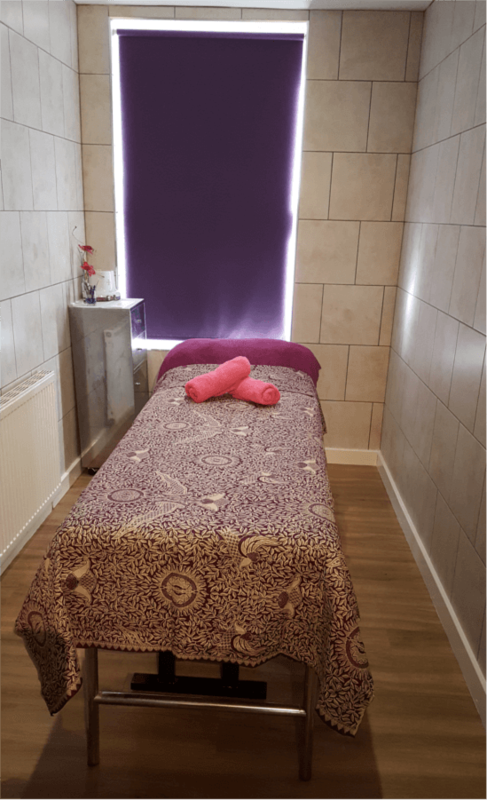 Please be aware that other clients are receiving treatments – some for relaxation purposes, we must keep the noise levels within our private treatment areas low. Children with phones and tablets disturbs other clients and disturbs therapist concentration. If your child must attend your treatment with you they are required to wait at reception for the duration of the treatment and are not permitted at any time to enter the upstairs treatment areas. Children under the age of 11 will not be allowed to stay at reception unattended. Please remember we are very busy and cannot watch your child. If you bring a small child to your appointment and we are forced to cancel it any deposit paid will be lost. Children under 11 wishing to use the bathroom must be accompanied by and adult but are required to otherwise wait at our reception. We also request that small children and babies not sit on your lap whilst you receive treatment as children very rarely sit still for long thus making our services difficult to provide and possibly resulting in uneven brows or nails. Please remember that we are aslo mother’s at Mirror Image and love children. We also understand that it is not always easy to find childcare. However, our salon is not a playground and your child’s welfare is important to us.